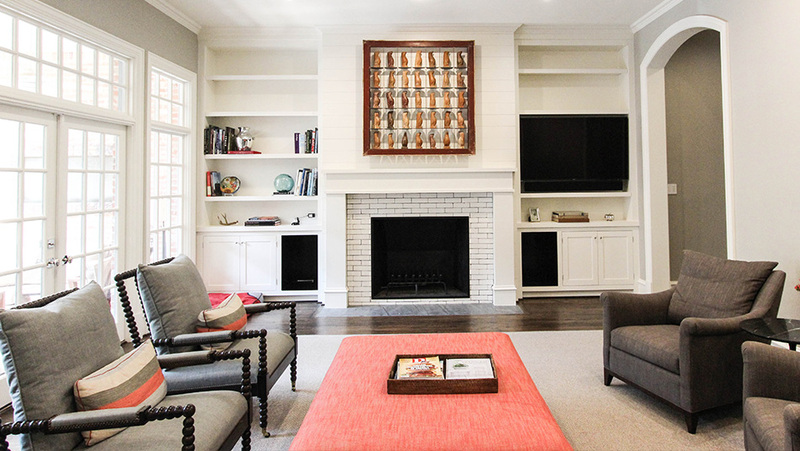 Alair Homes Dallas serves the DFW area by providing high quality custom built homes and transformative remodels. We take pride in the level of care, workmanship and top-notch customer service we put into every project, big or small. Collectively, the Alair Dallas Team has over 50 years of Design/Build experience from which to draw. From the foundation to the roof and everything in-between, you can rely on your Dallas team to be your trusted advisors as you navigate your new build or remodel. 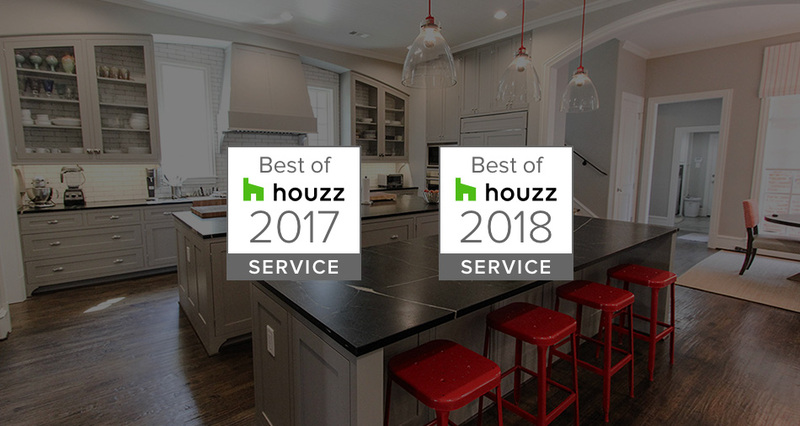 We were selected for this award based on our high level of client satisfaction on Houzz. Read our Reviews! James Hammel heads up the Alair team in Dallas-Fort Worth. A 19 year veteran of construction services, James graduated from Purdue University with a degree in Structural Engineering. James is committed to upholding the highest standards of quality and transparency, which enables him to build trust and thoughtfully execute his passion of changing lives, one home at a time. A seasoned home building and remodeling expert, James has distinguished himself in serving the Dallas area through the design, development, construction and renovation of exceptional living and commercial spaces. A respected home builder and processes specialist, James’ track record includes experience in custom building, home improvements, full-home remodeling, annual maintenance and owners-representative services. Lisa was born in Santa Maria, California and graduated with an associates degree in business administration. She has been happily married for 16 years and is a mother of 4 children. She has worked as an office manager for a dental office for 21 years and started full time with Alair/JRH in 2013. She loves outdoor activities including triathlons, marathons, bike riding, and swimming. Tony has over 20 years of construction management and project finance experience. Tony has worked on residential and commercial sectors across the United States and abroad. Tony holds a degree in Civil Engineering and advanced degrees in finance and project management. Tara is a highly creative, entrepreneurial professional with 33 years of business experience specializing in consumer’s high end discretionary spending. She is passionate about insights, innovation and all things design-related. Voted one of the Top Five marketing people in the country by the NAHB, Tara sets realistic expectations, serves diligently and has proven to be a valued team member in a variety of capacities, across numerous industries and disciplines including consumer packaged goods, retail and relationship marketing. Below are some recent articles about Alair in the Carrollton community. To read all blog posts, click here.